Buy Heritage® Birch online. Heritage is tree is pyramidal to oval headed in youth, often rounded in outline at maturity. The trunk is usually divided into several large arching branches close to the ground. 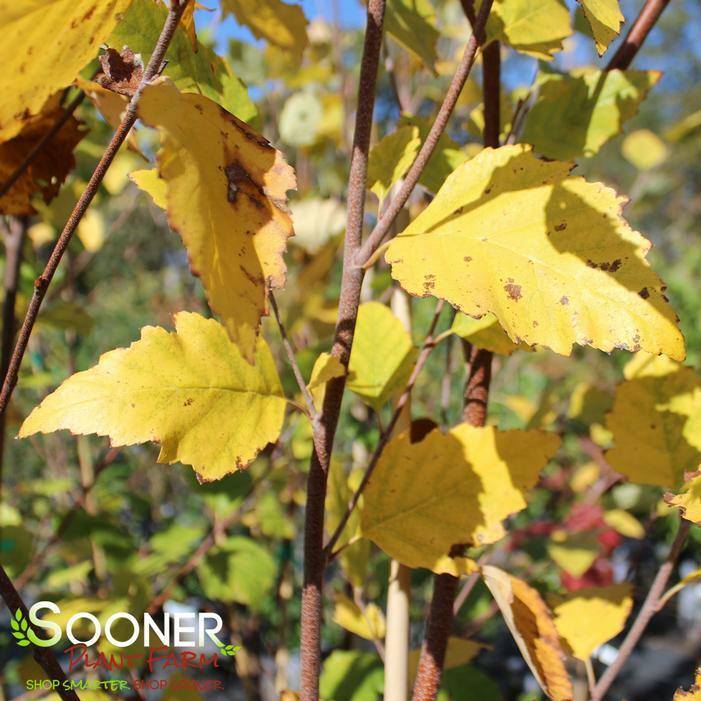 It has spectacular glossy dark green foliage in summer changing to yellow in fall.